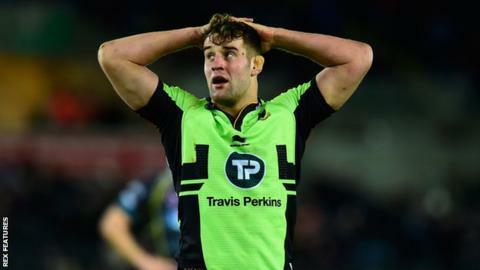 Northampton flanker Calum Clark looks set to miss the rest of the term after undergoing further shoulder surgery. The 26-year-old has not played since injuring himself in a pre-season match against Wasps in October. Clark underwent an operation in November and has had more surgery to try to rectify the problem. His sole appearance for England came in a World Cup warm-up against France last August after making 22 Premiership appearances for Saints last term.